If you’ve been in a vicious cycle taking TOEFL again and again with minimal change in scores, how do you dig yourself out of this–how will you get out of a rut? Change the routine. If you have the habit of studying idiomatic expressions once a week, change the habit and study twice weekly to have a better effect. Alter the approach. If your approach is the process of studying idioms written on index cards, adjust your study tactics from a different angle, for instance, try creating digital flashcards online for new words to have more impact. With a different learning strategy for foreign language acquisition, you’ll tackle new idioms in no time and expand your knowledge of everyday phrases. So, getting to know idioms is one way to advance your language skills. Here are 18 idiomatic expressions to raise your level on TOEFL, in business communication, and in campus interactions. Idioms are an important aspect of informal written and spoken English. Using expressions correctly eases effective verbal communication, improving your soft skill. And, as you communicate better with idiomatic language, you show leadership at school, at work, and in business. With expressions at your fingertips, you’ll draw on accessible phrases to convey points concisely. You’ll also seem savvier to come across like a native. Once you feel comfortable practicing expressions, try using idiomatic phrases to illustrate key points in team meetings, seminar presentations, or group discussions. Furthermore, in test preparation if you are preparing for TOEFL, IELTS or GMAT, broadening your grasp of idioms will be a stepping stone to up your game to the next level. Whether your benchmark is to improve soft skills in business communication or to succeed using the correct expressions on tests, your “idiom database” is an invaluable tool in the process. How important are idioms on the test? If you come across an expression you’re not familiar with on the test, it will be hard to understand the sentence or paragraph it’s in. As a result, if you can’t figure out what’s being discussed, it may cause you to lose points. So, yes, idioms are important on the exam. How are idioms tested on each section of the TOEFL? Idioms will be in the readings (but not a key part) or listening. In passages, for instance, understanding an idiom may help you get the whole meaning context of a college-level text. In a reading, an idiom will be part of a quote or opinion. As such, idioms would be in quotations to show a phrase is different than the typical meaning. Here, the expression “lemons” is in quotations, and it means something defective. Though the TOEFL question will not ask what a “lemon” is, it’s useful to know the expression’s meaning to find the right answer faster. The next section, the listening section, has the most idioms of all the sections since you’ll listen to campus dialogues of how people speak every day. To improve, focus on becoming familiar with the idioms that have surfaced on past exams. On the other hand, in the speaking and writing sections, the least number of idioms are found—only in the integrated tasks (speaking questions 3-6 and writing integrated task.) Avoid using an idiom in speaking or writing, only if you have a good knowledge of the idiom. In that case, you might include just one idiom in a speaking response and one in the integrated writing response. No need to use more than one on either of these two sections’ integrated tasks. Taking the TOEFL test every month costs an arm and a leg. When you arrive to take your test, you’ll have butterflies in your stomach. When the test starts, be on your toes. After four hours, time flies, and you feel like you breezed through. It was a long day, and after the test, you go home to get some shut eye. Achieve a better score on the TOEFL in order to get into your dream college. Well, you’ve got your work cut out for you. Yes, it may be a challenging task or a difficult road ahead. 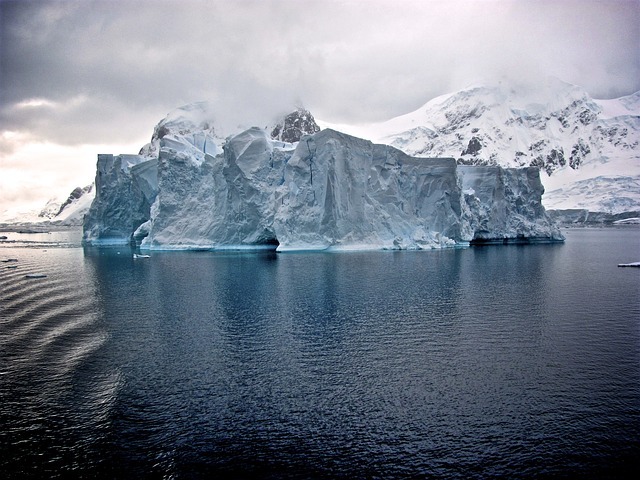 Recall that mastering idioms is just the tip of the iceberg. It’s only a small part of the issue. Keep plugging ahead to applications. 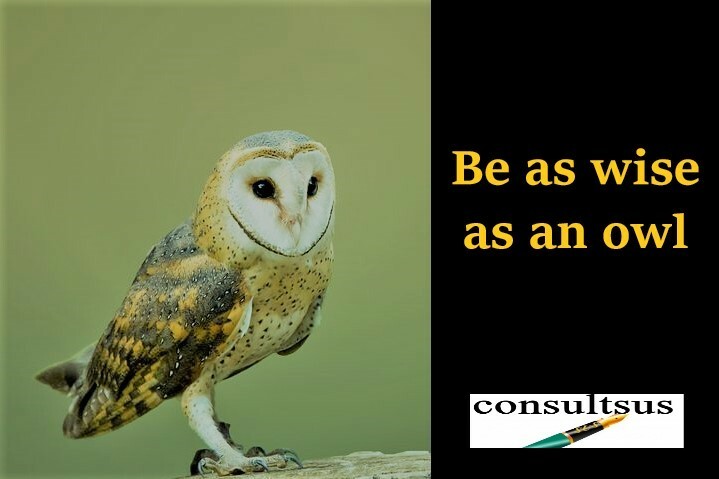 Be happy knowing you’re as wise as an owl and familiar with a set of valuable idioms to effectively communicate and advance your soft skills. So, what are you waiting for? Go practice using them. Time’s a ticking, hurry up! Now that you’ve gained self-assurance to use some of these new idioms in your speaking, writing, or business communication practice, keep your eyes peeled watching for more useful idioms coming in an upcoming blog post.